SilverCon Electrical Contracting, LLC has been in the electrical industry for over 20 years. Located in Morganville, NJ we provide electrical services to Monmouth County and neighboring northern counties. 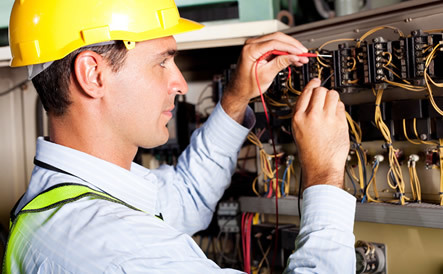 We are a licensed, insured and bonded electrical contractor. We understand the importance of providing the best electrical service possible, along with the best customer service experience. We work with our clients at all levels of their project, from planning and engineering to completing the project. We use the latest cutting-edge estimating software and three dimensional CAD drawings to estimate and coordinate our work. SilverCon Electric is a team of dedicated electricians, project managers and electrical engineers.